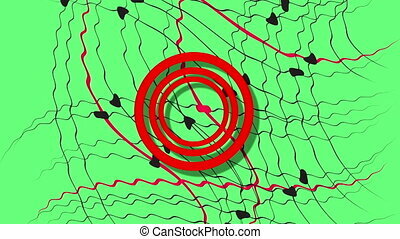 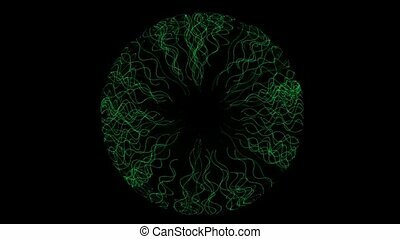 Animation of green lines circle,seamless loop. 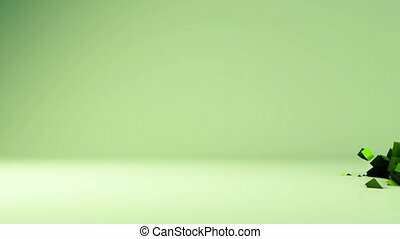 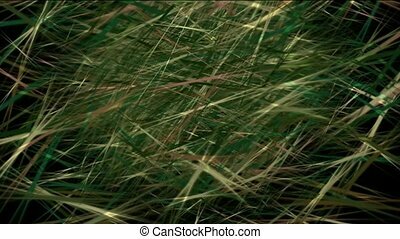 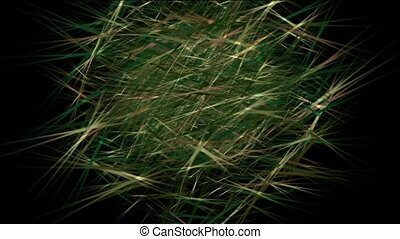 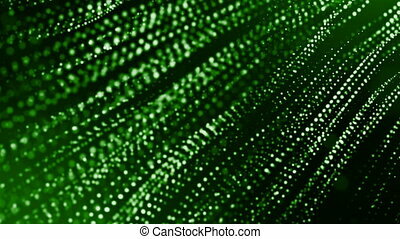 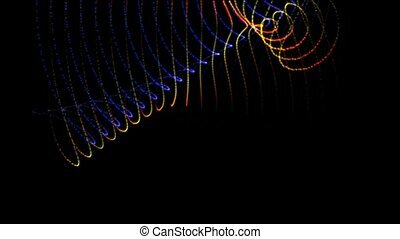 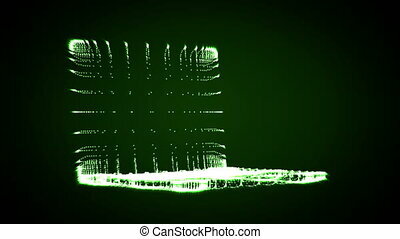 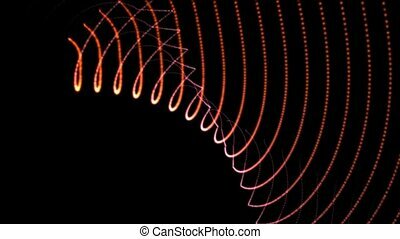 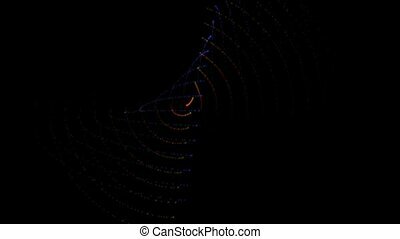 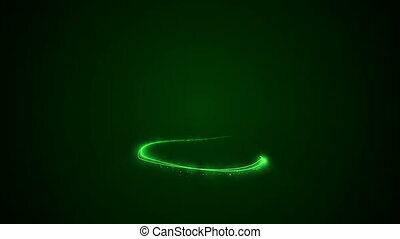 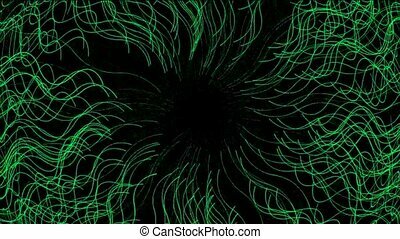 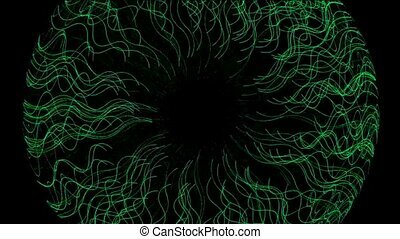 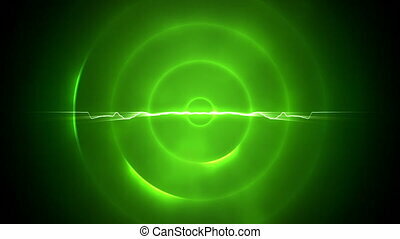 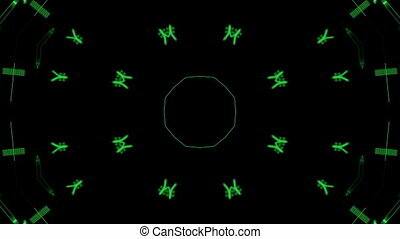 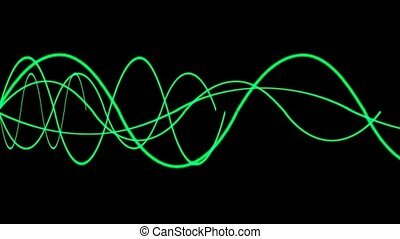 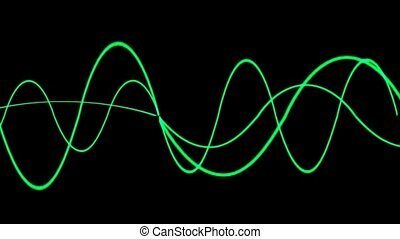 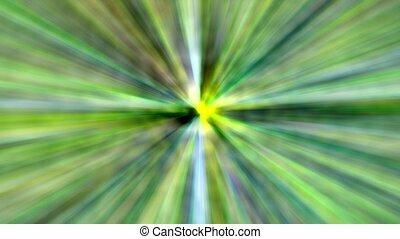 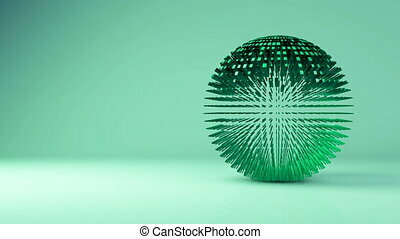 Abstract animated green motion background of spinning lines. 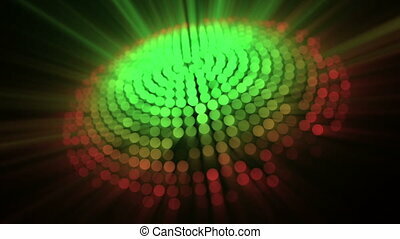 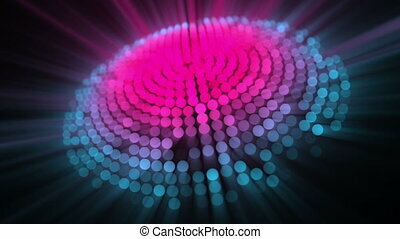 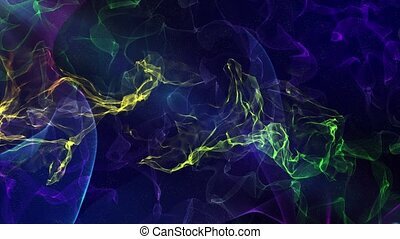 3d background with fantastic luminous particles. 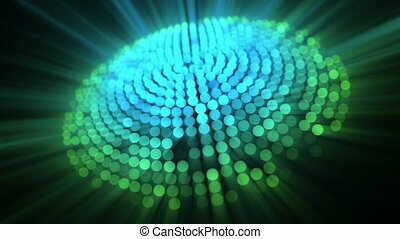 Looped 3d animation with depth of field, light effects. 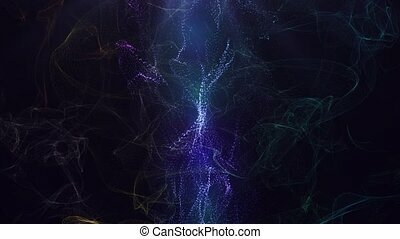 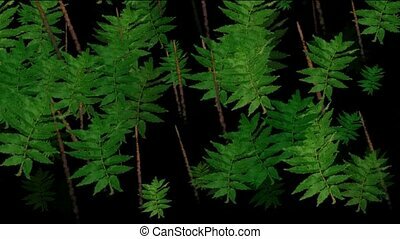 Modern digital background.